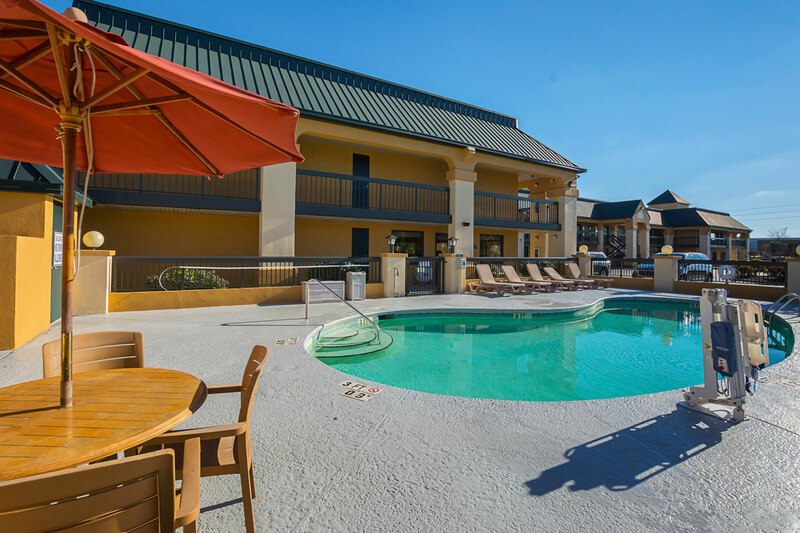 During your stay at out hotel In Florence SC, you will appreciate the great amenities our hotel offers like free WiFi, a free hot breakfast with fresh sausage gravy, waffles and eggs, fitness center, plus a seasonal outdoor pool. 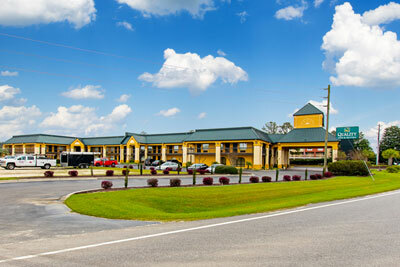 We are also pet-friendly, and we have lots of free car and truck parking on-site. 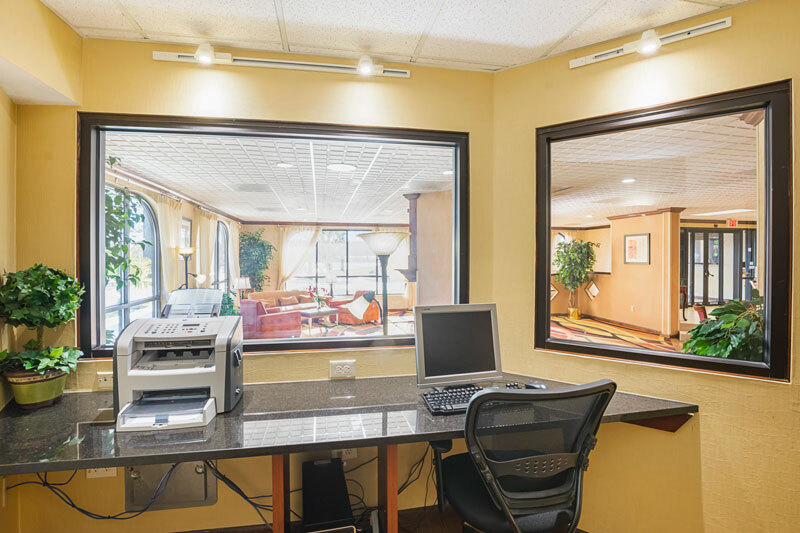 And, if you’re traveling on business, we have a meeting room and business center available.